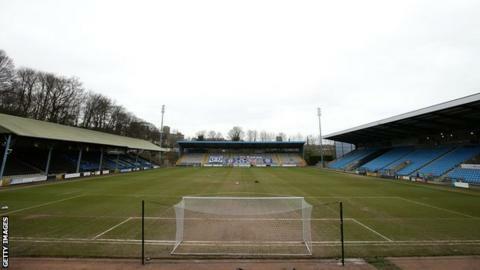 FC Halifax Town say they will take action against a fan who allegedly used racial language towards a player in their game with Havant & Waterlooville. The comment was heard by other supporters in the South Stand at The Shay during the goalless draw in the National League on 23 February. Halifax say the fan is also being dealt with by the relevant authorities. "The club will issue severe sanctions, including bans and fully support any criminal prosecutions," they added.